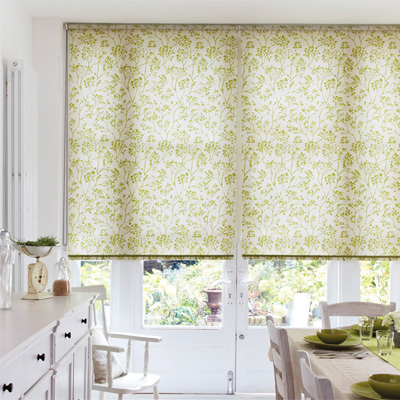 Practical, simple and clean, Roller blinds are an ideal and affordable option to add style or a splash of colour to any room. 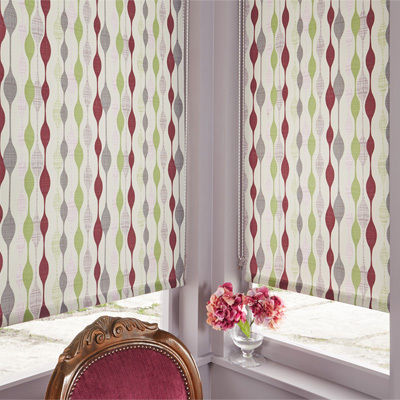 Traditionally used in kitchens and bathrooms, our new range of fabrics make them a perfect window dressing for any room. 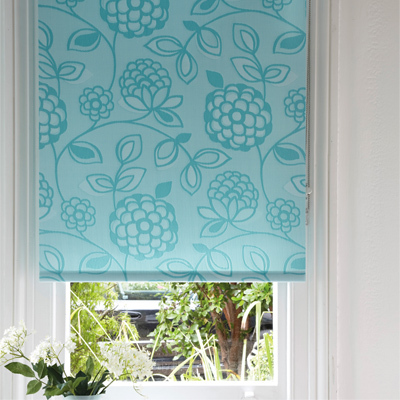 A real design classic to enhance your home. 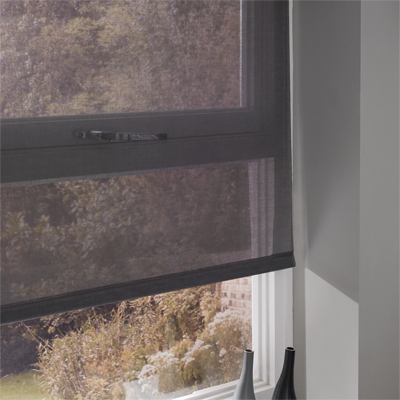 Sheer fabrics to give daytime privacy or bold patterns to make a style impact. 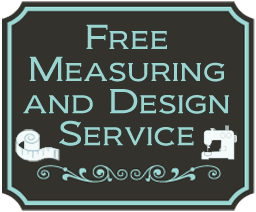 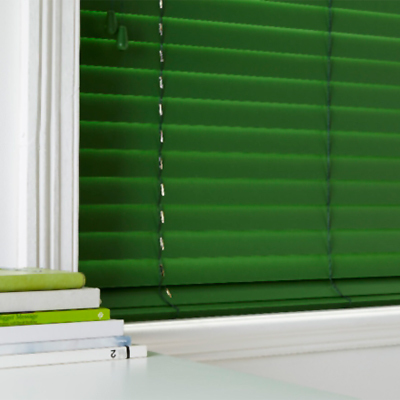 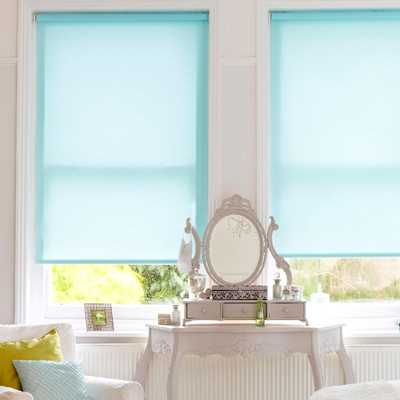 We supply an incredible range of roller blinds, all made to the highest standards from the highest quality materials. 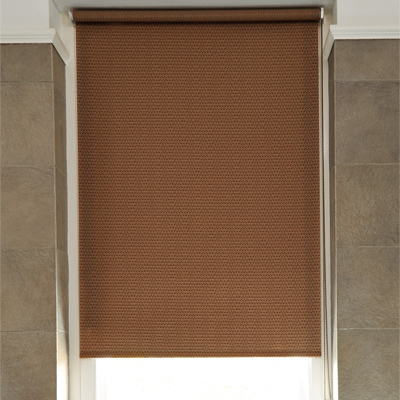 Easy to use and simple to operate, you can personalize each roller with a selection of poles, trims and pulls. 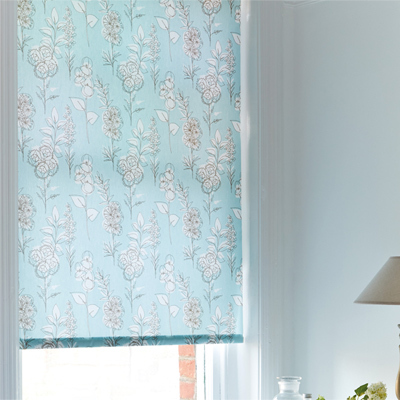 For extra safety ask about our slow rise roller blinds, manufactured with no hanging cords, they are Safe by Design. 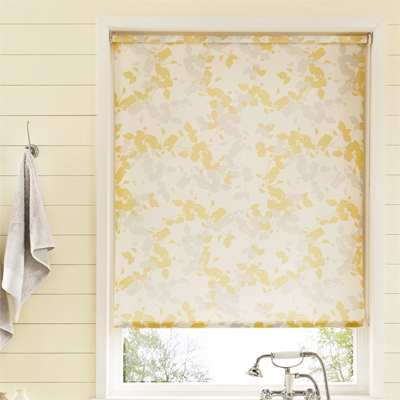 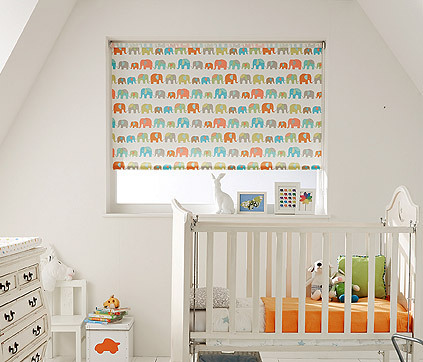 The following is just a small selection from the range of roller blinds we supply. 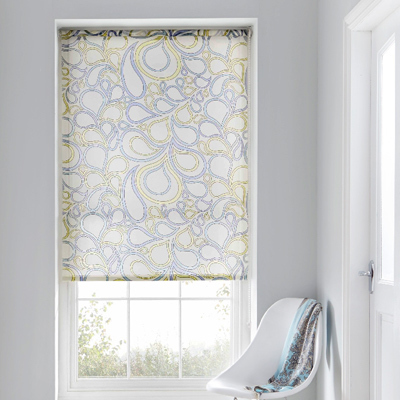 From slick and minimalist to funky and bold, we can supply roller blinds to match any room. 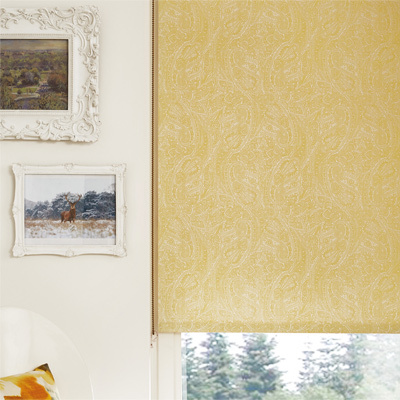 Need to shut the light out, whether a bedroom, or studio? 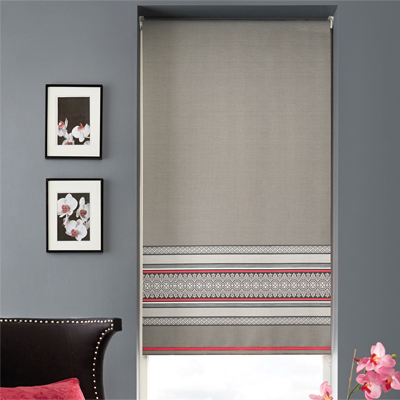 Blackout blinds let you control the flow of light into any space. 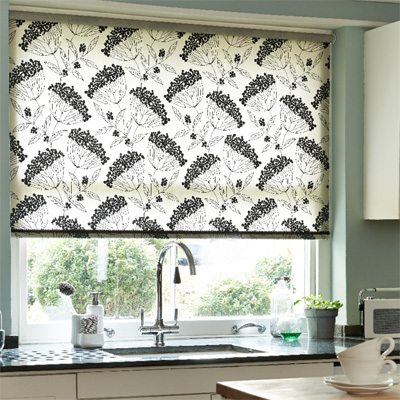 We offer a good range of blackout fabrics ( for that good nights sleep ) and despite the name, our blackout blinds are available in a range of colours and designs to suit the decor of your room.